Help us by “liking” and “sharing” this page! 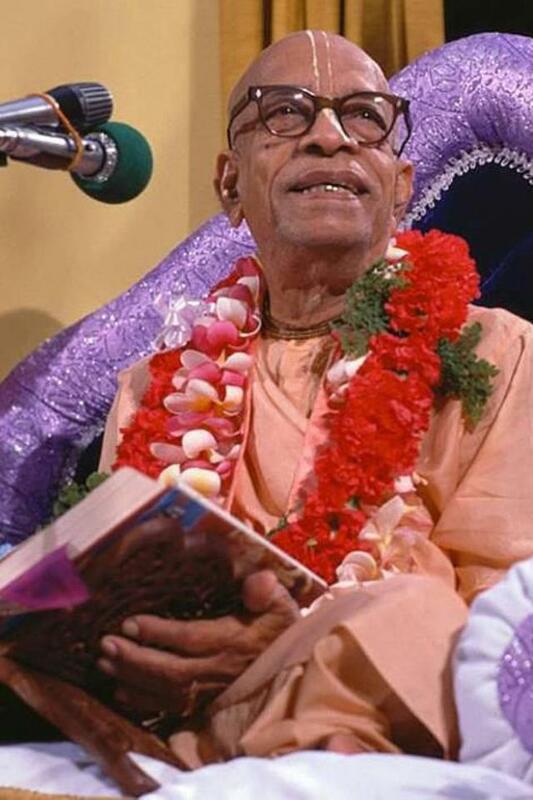 All of Prabhupada’s original and authorized books for FREE! In many different formats like PDF, EPUB, KINDLE, SCANS. Many of them are also available as FREE AUDIO BOOKS in MP3 format. All of Prabhupada lectures, conversation etc. and their transcripts are also available. The same goes for Prabhupada’s authorized artwork as published in his original books. And much more! A wealth of information on the subject of the book changes. Largest and most known site on the subject. Inspiring page with many posts about arsa-prayoga and book changes. Do you have suggestions for any other links, please write us!